Be music always. 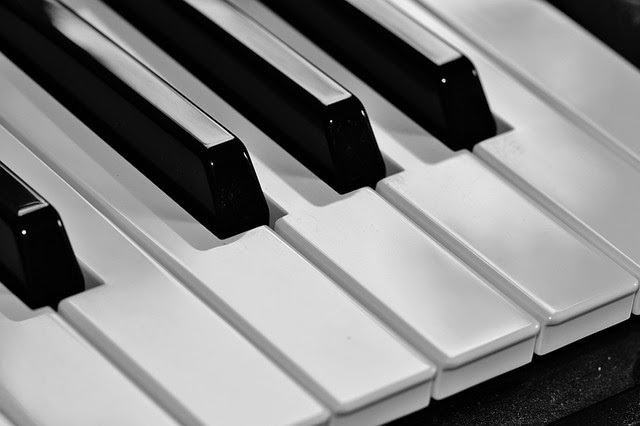 Keep changing the keys, tones, pitch, and volume of each of the songs you create along your life's journey and play on. Keep music and art alive in our schools because the greatness of a country is not measured by wars that are won, by territory annexed or even the size of a deficit. It is measured by the beauty of the art work by talented hands, the sounds of the music created from the heart and by the wonder of the eyes and ears beholding them in joy. Art and music are the windows of the soul of any country. The greater the art created, the greater the country.